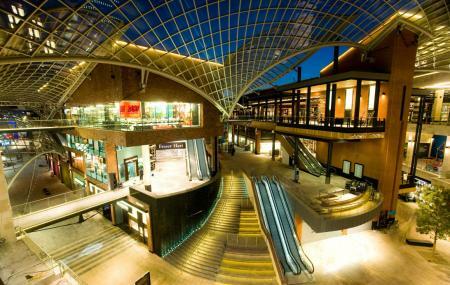 Cabot Circus is a full family trip and is basically a shopping Centre in Bristol. The place has offices, shops and more than 250 apartments. The place has gained popularity because of its modern architecture and hence is a god place to spend some time with your family and friends. Spend some time in the place and shop for the things you love and you would not be disappointed. Buses from Penn Street (Stop c) and Penn Street (Stop b) can take you to the destination. How popular is Cabot Circus? People normally club together Prior Park and Bristol Ferry Boat while planning their visit to Cabot Circus.